If you’re seeking a new, inexpensive sedan, you’ve surely debated the merits of the 2017 Chevy Cruze vs. the 2017 Nissan Sentra. These two vehicles are rather comparable, especially when you consider their smaller size and inexpensive price tag. However, there are a number of additional inclusions that put Chevy’s sedan on a whole new level. 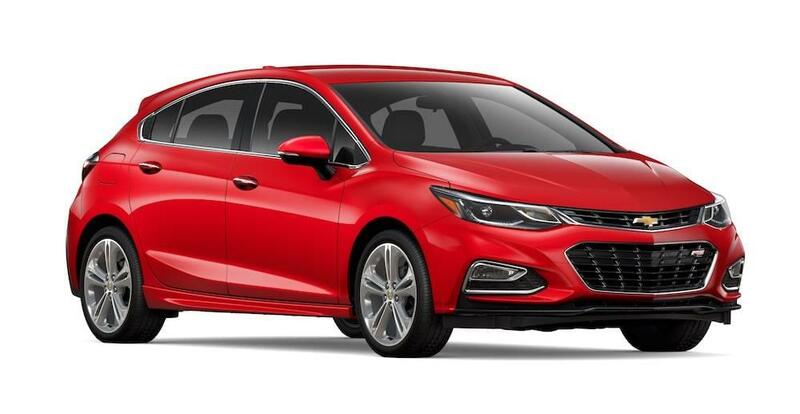 For example, the Cruze’s engine is both powerful and efficient, while the array of safety functions means your sedan will maintain its like-new condition. Meanwhile, the wide range of technological amenities will entertain the occupants. Sure, Nissan can tout that their Sentra provides many of the same features and functions, but there’s no denying that these offerings can’t touch what Chevy has to offer. The champ of the competition between the 2017 Chevy Cruze vs. the 2017 Nissan Sentra is rather obvious. While the Sentra does an admirable job of providing a number of functions that should satisfy any driver, the Cruze builds upon these offerings to provide drivers with a one-of-a-kind driving experience. Both the Cruze and the Sentra will keep everyone safe and secure. The vehicles are equipped with a number of safety functions that will help prevent accidents or keep occupants secure in the event of a collision. But, Chevy’s technological offerings take this to another level. The Cruze offers the dependable Teen Driver technology, which means parents can monitor their child’s driving habits without accompanying them on their journey. Furthermore, parents can rest easy knowing that the Cruze is doing everything it can to keep your child out of harm’s way. The 2017 Chevy Cruze is surely an excellent choice for those tenured, older drivers, but it’s also an excellent choice for those younger drivers, as well. Thanks to the brand’s Teen Driver technology, parents can be assured that their child is receiving the utmost safety functions. For instance, the vehicle will alert the driver if they’ve exceeded the pre-set speed limits, and the car will automatically activate an array of safety features to keep the driver out of harm’s way. Many of those safety features play a significant role in helping drivers avoid an accident in the first place. The Rear Cross Traffic Alert, Side Blind Zone Alert, and Forward Collision Alert can detect when an accident is imminent, notifying the driver to help them avoid that crash. Meanwhile, the Rear Park Assist and Rear Vision Camera help drivers avoid minor, but annoying fender benders. Of course, inclusions like the six standard air bags should provide the necessary amount of protection if you do find yourself in an accident. The Sentra also earned a five-star safety rating from the National Highway Traffic Safety Administration, proving that the sedan can maintain its structure (while also protecting occupants) during a collision. You’re pursuing a smaller sedan, therefore you shouldn’t expect notable power specs, right? Wrong. The 2017 Chevy Cruze delivers incredible power despite the smaller size of its 1.4- and 1.6-liter engines. Plus, considering the size of these systems, drivers can still expect their vehicle to provide dynamic fuel efficiency. 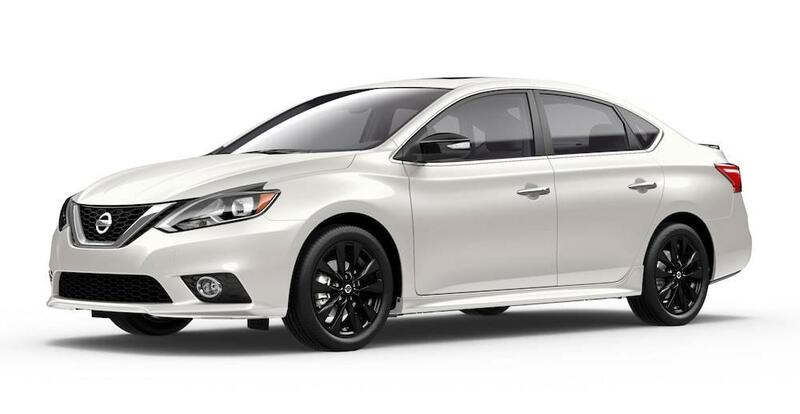 Meanwhile, the 2017 Nissan Sentra’s engine is rather ordinary, providing drivers with an array of underwhelming specs. While these numbers are still impressive when compared to previous models, there’s no denying that they don’t hold a candle to the Cruze. We wouldn’t blame you if you’re getting tired of coming across the same old standard engine options that are seemingly included in every sedan. Well, thanks to the system that is lingering under the hood of the 2017 Cruze Diesel, potential buyers can appreciate dynamic power and unbelievable efficiency. The 1.6-liter turbo engine can crank out 240 horsepower, which is a mighty impressive number for a sedan. Despite the muscle, drivers can still expect the system to deliver an eye-popping 52 mile per gallon highway fuel efficiency. Of course, that’s not to say that the standard 1.4-liter engine isn’t capable in its own right. The smaller unit is still able to produce some big numbers, including 153 horsepower. Plus, the 40 mile per gallon fuel efficiency will prevent those constant trips to the gas station. The Sentra’s 1.8-liter DOHC 16-valve four-cylinder engine may offer a whole lot of unique functions, but that isn’t necessarily reflected on the unit’s specs. For instance, drivers should only expect the vehicle to produce 130 horsepower and 128 pounds-feet of torque, which are rather underwhelming numbers. The 35 mile per gallon highway fuel efficiency is certainly nice, but it still doesn’t rival the specs produced by the 2017 Cruze. If you’re going to rely on your new sedan to serve as a standard commuter, you’ll want some form of entertainment. After all, a boring drive can be absolutely unbearable. Fortunately, both the Cruze and Sentra provide a number of amenities that will keep occupants entertained and content. Plus, thanks to the vehicle’s ability to seamlessly connect with a smartphone, you’ll have access to a number of additional features that won’t require you to compromise safety. Of course, those aren’t the only amenities included in these two sedans. Rather, prospective buyers can also expect features like wireless internet and an elaborate sound system. No matter what technology you’re seeking in your new car, you’ll surely find it featured in either the Cruze or Sentra. It’s 2017, so we’re assuming that potential car buyers are interested in some form of innovative technology in their new car. Well, there’s no denying that the 2017 Chevy Cruze delivers in this respect. The vehicle is chock full of technological amenities, led by the Chevy MyLink seven-inch diagonal color touch-screen. 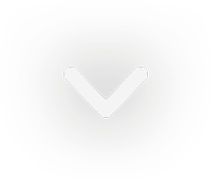 While the unit itself is useful, the main feature is the Apple CarPlay and Android Auto compatibility, meaning drivers can easily connect their smartphone to the system. For those seeking even more technology, the available 4G LTE Wi-Fi will provide internet access for up to seven different devices. Therefore, if you’re required to complete some work while your on the road, you won’t have to search for a random business that offers free wireless internet. The Sentra includes a number of technological features that will both assist the driver and keep them entertained. Thanks to the NissanConnect system, drivers can access a number of applications, giving them access to traffic reports, weather predictions, and even sports scores. Drivers can also connect their smartphone to the system, allowing them to send text messages and make phone calls. If drivers want to access their preferred music, they can easily do so thanks to the Siri Eyes Free technology. As a result of the inclusion of the voice recognition software, drivers won’t have to take their eyes off the road as they’re looking to access their preferred applications. If you do decide to listen to your favorite tunes, you can appreciate the music via the Bose Premium Audio sound system.